If you are planning to get married in a Christian church or just looking for a good church where you can attend services, you can find plenty of great options throughout Miami. Here are 5 of the top Christian churches in Miami. The “façade” of this church resembles a classic Spanish cathedral and serves as the perfect backdrop for wedding photos. People of all faiths are welcome, and there are even programs for children as well as a nursery for the youngest guests. The church also features a grand pipe organ and regularly puts on performances by the Chancel Choir and the handbell choir. Even if you choose not to become a member, you can still book your wedding here and receive service from the pastor, wedding coordinator, and rehearsal staff. 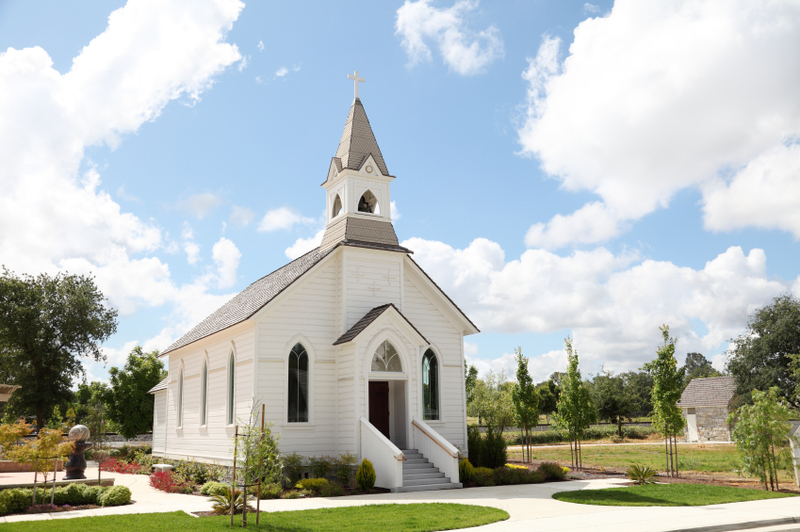 This beachside church allows you to celebrate your nuptials and faith in an ideal setting. The interior of the church includes statues of Christ, beautiful stained-glass windows and soothing lighting that emits a welcoming glow. You can choose to attend services and have your wedding performed in either English or Spanish. Times for wedding ceremonies can be booked for Saturday afternoons, and you can also attend baptismal ceremonies on the first Saturday of every month in the morning. This place of worship is one of the best Christian churches in Miami. The church is known for its lively atmosphere and often hosts fun events that bring a new sense of excitement to worshipping the Lord. People from all walks of life are welcome to attend services and book their weddings. There is even the option of attending German-language church services. Wedding ceremonies can be booked for a reasonable fee and include a consultation, a pastor and additional help from aisle runners. 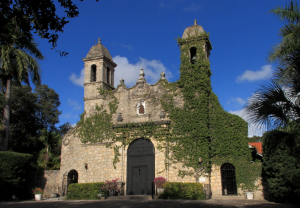 Here at Best Miami Weddings, we can suggest you different Christian churches in Miami. Kendall Community Church of God offers premarital counseling in addition to wedding services: this church will be an excellent choice. The church also hosts baptismal and child dedication ceremonies along with regular prayer and music ministry services. The church’s bright interior and modern architecture style create a pleasing atmosphere for all who attend. You can choose to attend services at either the Doral or Dadeland campus in Miami. Adult, youth, and children’s programs include Bible study materials that are appropriate for each age level. The Champ Life program is intended for new guests who want to learn more about the church and its vision. If you want to have your wedding here, the staff can use special lighting, music, and other great effects to enhance your ceremony. This is also one of the Christian churches in Miami that features outreach programs that allow interested participants to travel to other countries and spread the word of God.